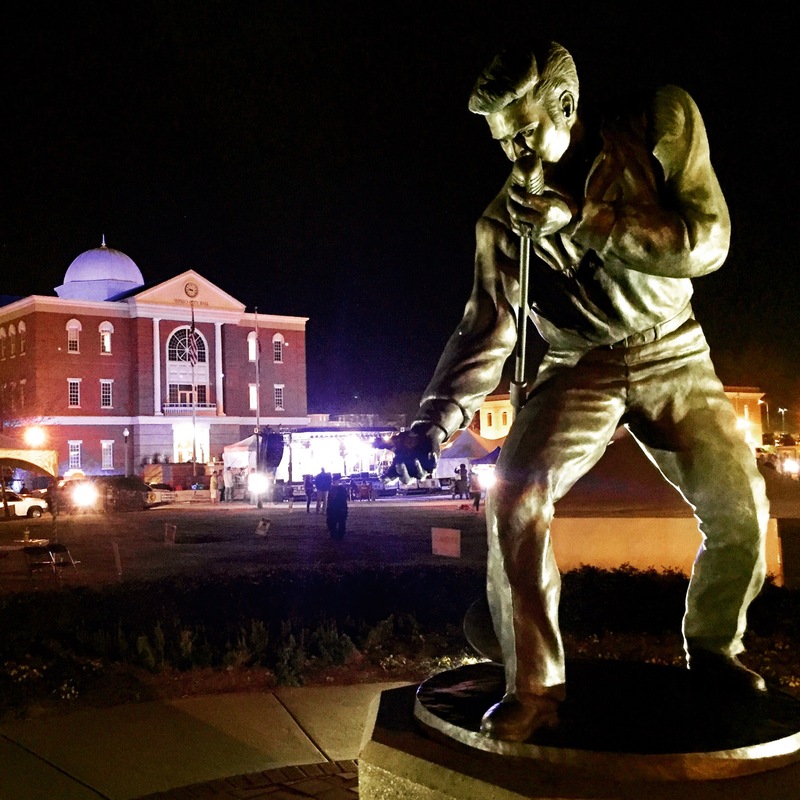 The 2017 Tupelo BBQ DUEL at Fairpark, March 17th through 19th in Downtown Tupelo. There were food venders, activities for the kids, and a free concert packed with two days of local entertainment! The Link Centre had BBQ plates provided by Bar-B-Q By Jim. The meat was shredded perfectly, and tasted like the giant hunks of heaven we’ve all enjoyed for years from this local favorite! 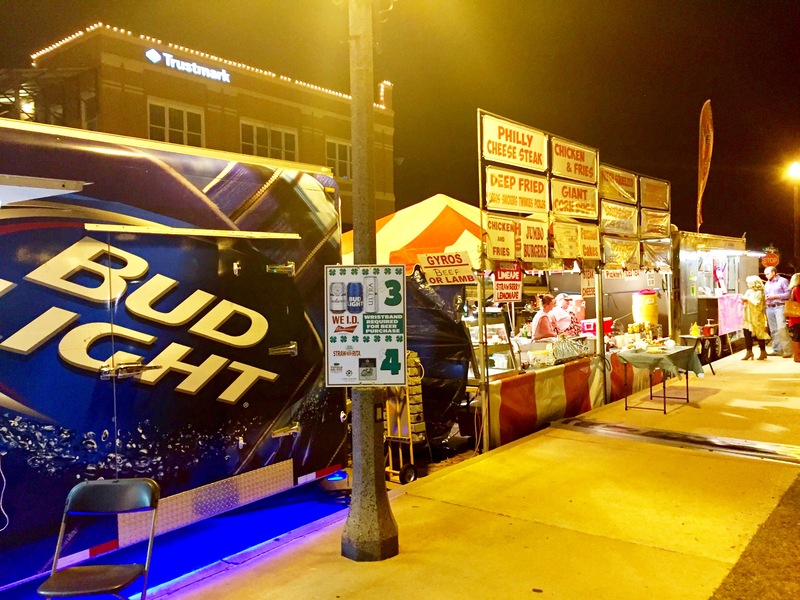 There was also a variety of festival foods available from specialty sandwiches to pork rinds and lemonade, plus adult beverages for the older crowd. 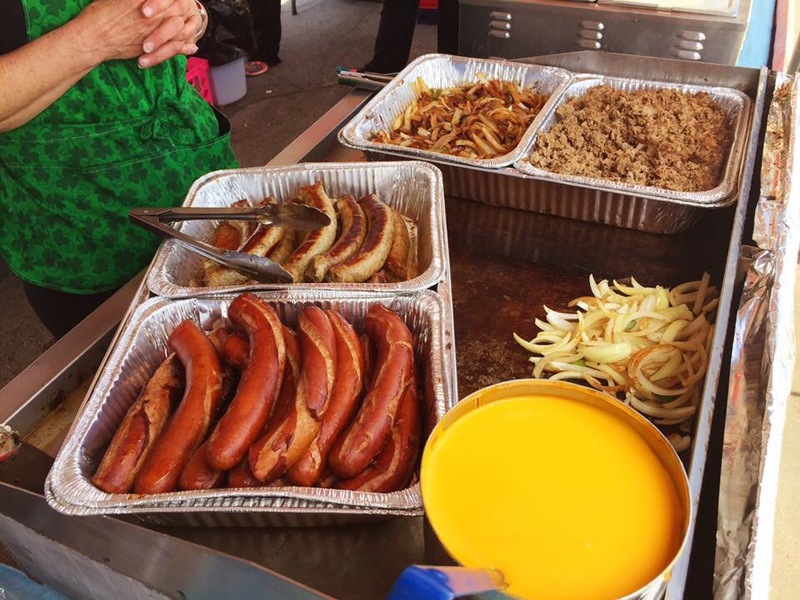 Most folks that attend the festival are there for the food, fun, and fellowship with friends and neighbors. 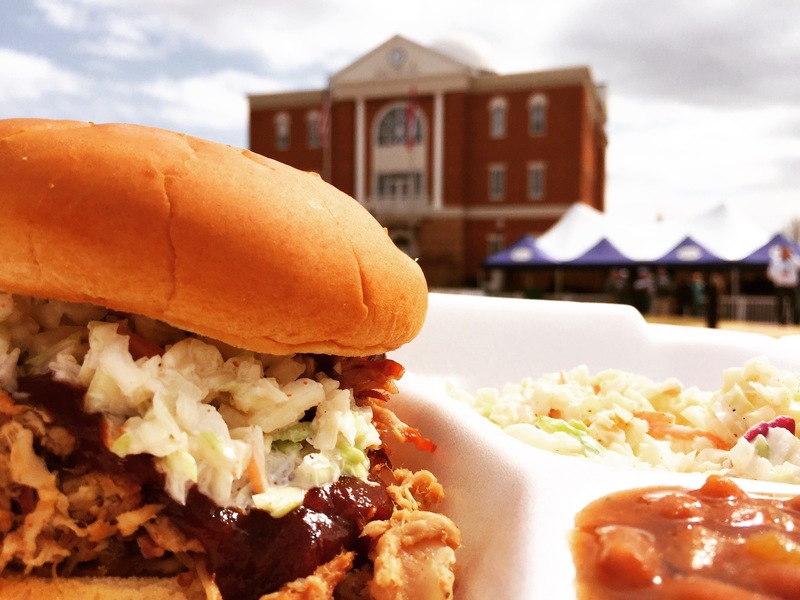 What most don’t see is the small city of BBQ DUEL competitors camped out just behind the courthouse. They are all there to compete for up to $25,000 in prize money and bragging rights for being voted best in their division. Although everyone is there hoping to out cook their competition, a stroll about the campgrounds gave me a sense of community. Their were folks gathering to share a meal, music in the air, and kids playing games to pass the time. 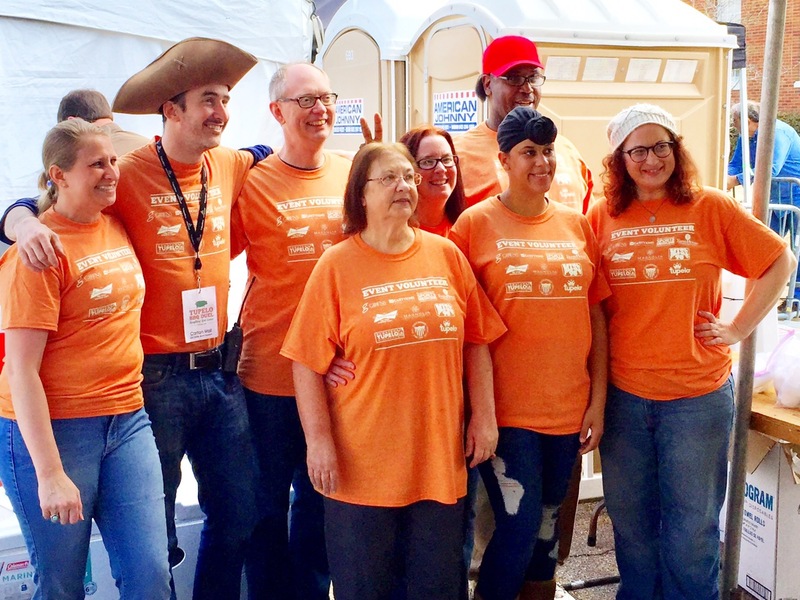 An army of civic minded volunteers are also vital to making this event one of the top BBQ festivals in the nation. 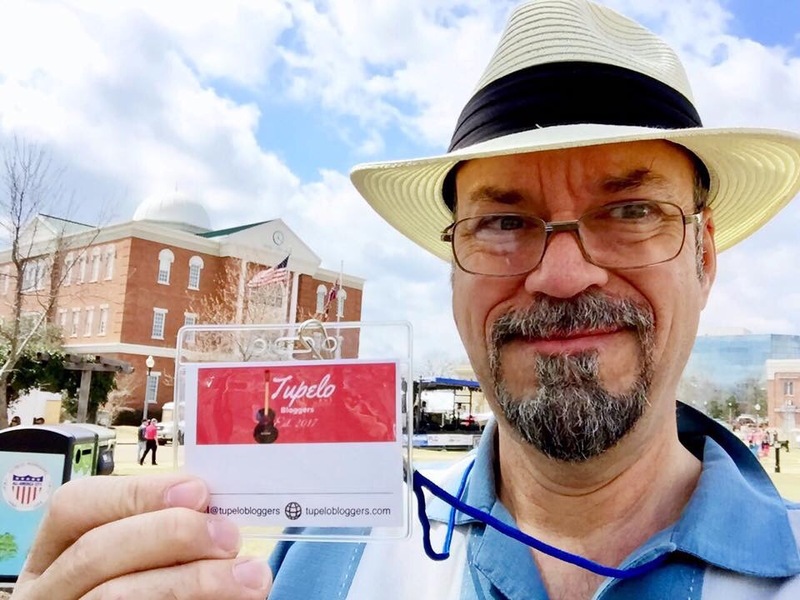 A sea of local folks in matching shirts and staff badges come together every year to make the Tupelo BBQ DUEL one of the All American City’s premier events. When you plan to attend, bring your lawn chairs and a big appetite for one of Tupelo’s biggest party’s of the year!